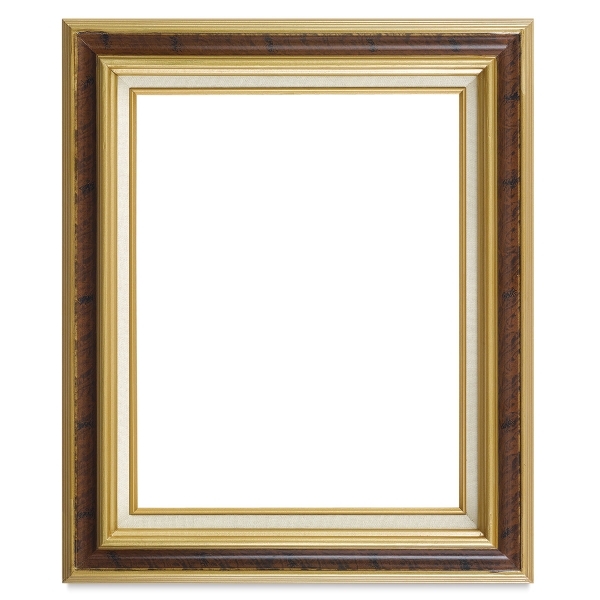 These ready-made frames are crafted from solid pine, then hand-finished with fine-quality stains and softly antiqued to give the look of an expensive, custom-made frame. 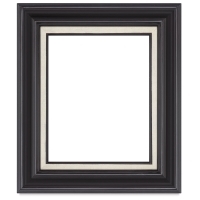 Each frame has a natural linen liner and matching inset. 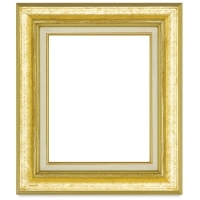 Blick Traditional Wood Frames have a rabbet that is approximately 3/8" deep (about 10 mm), sufficient for a single-matted or double-matted work on paper, but not deep enough for stretched canvas. 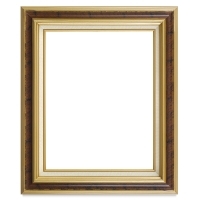 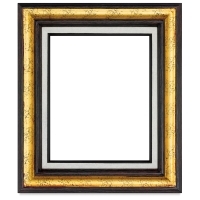 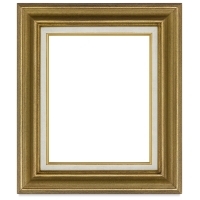 Because these frames are made by hand, the mouldings on individual frames may vary slightly. 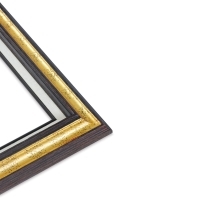 The gold and silver leaf frames are hand-finished with the "Old World" technique of showing lines between each individual leaf which reveals a thin separation line.